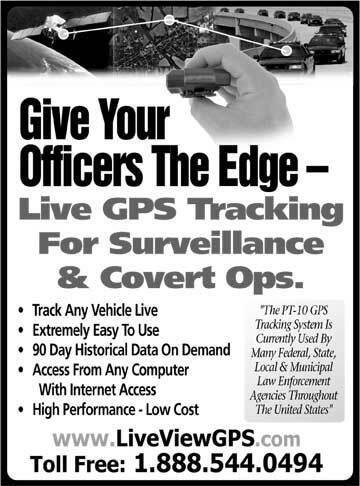 Covert GPS Tracking Solutions: Tremendous Value, Great Performance. 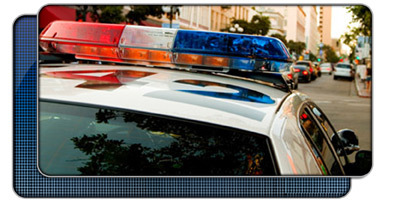 AVL/Patrol/Vehicle Tracking : Stand Alone Tracking Systems, Integrated Systems Avail. "Demand Live GPS Tracking - Everything Else Is Obsolete"